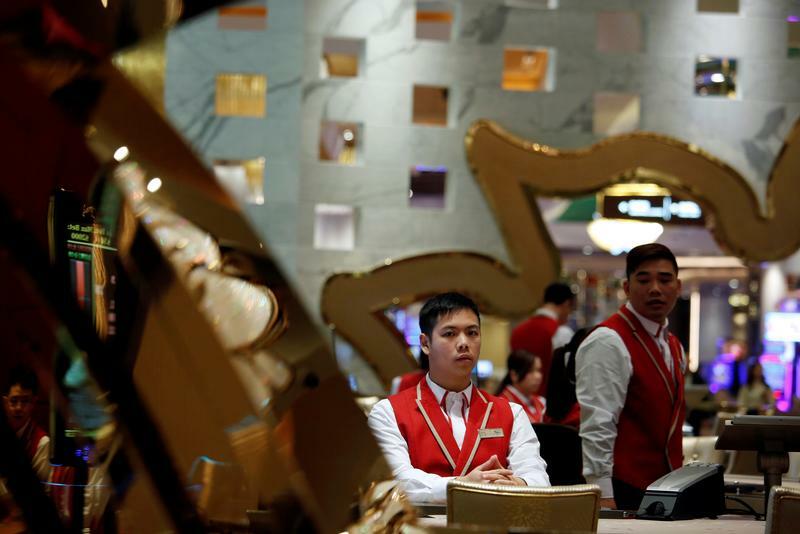 High rollers pumped up revenue at Galaxy and Sands last quarter, while Wynn Macau fell behind. As casinos fight for their share of China’s $38 bln gambling hub, earnings are becoming more volatile. Investors will suffer if aggressive marketing and new attractions squeeze margins. Official data showed that gross gaming revenue rose by 17 percent to 74 billion patacas ($9.2 billion) in Macau the three months ending June. VIP gambling revenue grew by around 14 percent in the same period. Macau, a special administrative region of China, is the only part of Chinese territory where gambling is legal. Galaxy Entertainment Group’s adjusted EBITDA rose by 32 percent from a year earlier to HK$4.3 billion($548 million) in the quarter ending June 2018, the company said on Aug. 8. Revenue grew by 25 percent to HK$28.1 billion in the same period. Wynn Macau’s adjusted property EBITDA rose by 18 percent year on year to $352 million in the same period, while revenue grew by 12.5 percent to $1.2 billion, according to results released Aug. 2. Sands China reported adusted property EBITDA rose by 25 percent to $1.5 billion in the first six months of 2018, while revenue increased 17 percent to $4.3 billion, the company said on July 26. Analysts estimate Macau’s six listed operators could rake in $38 billion revenue in 2018, according to Thomson Reuters I/B/E/S.